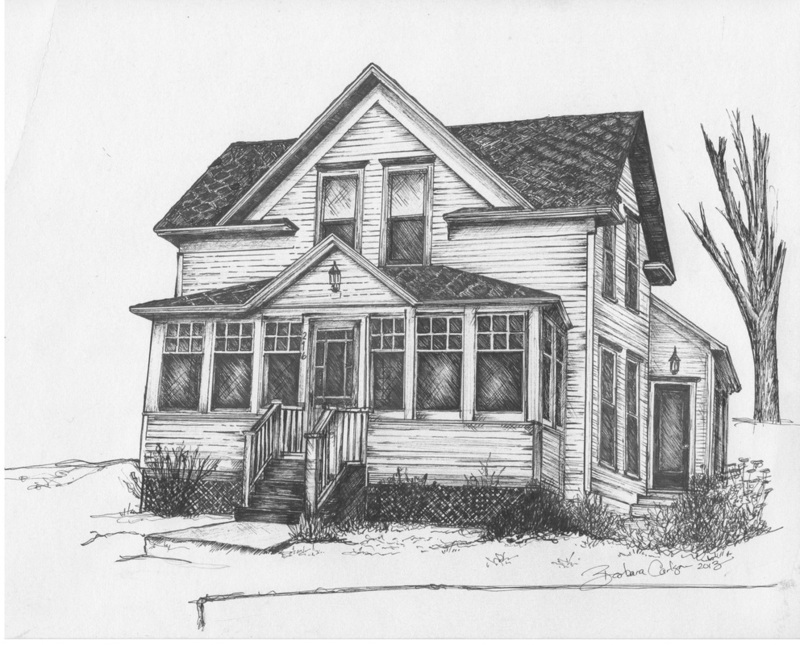 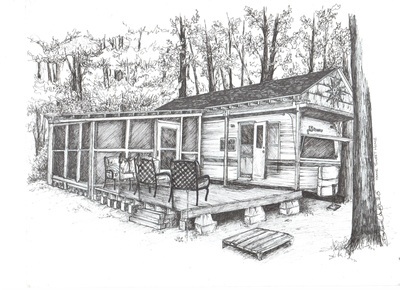 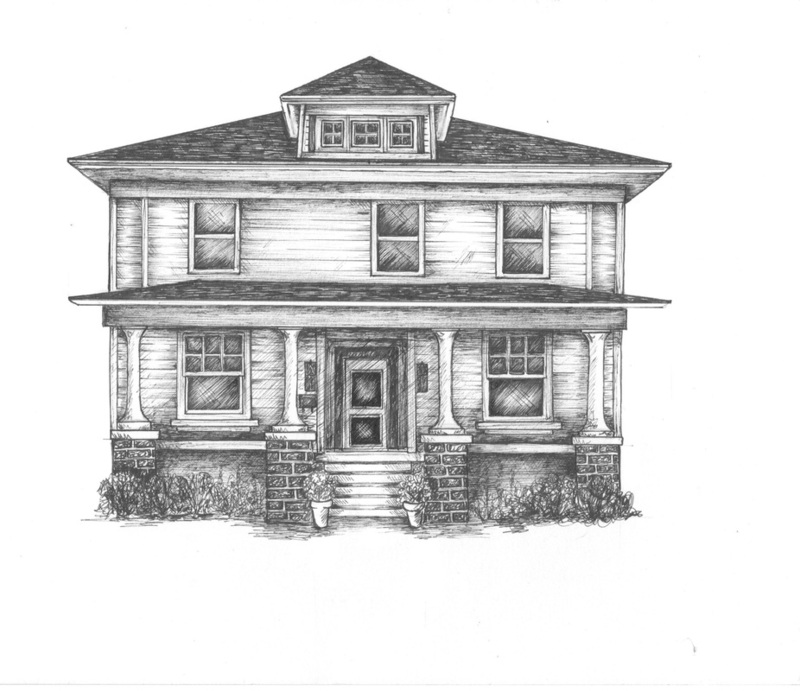 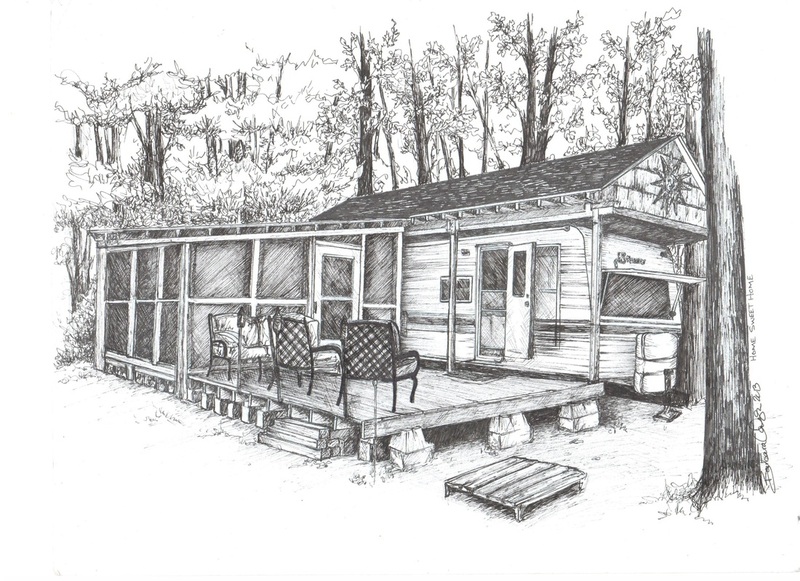 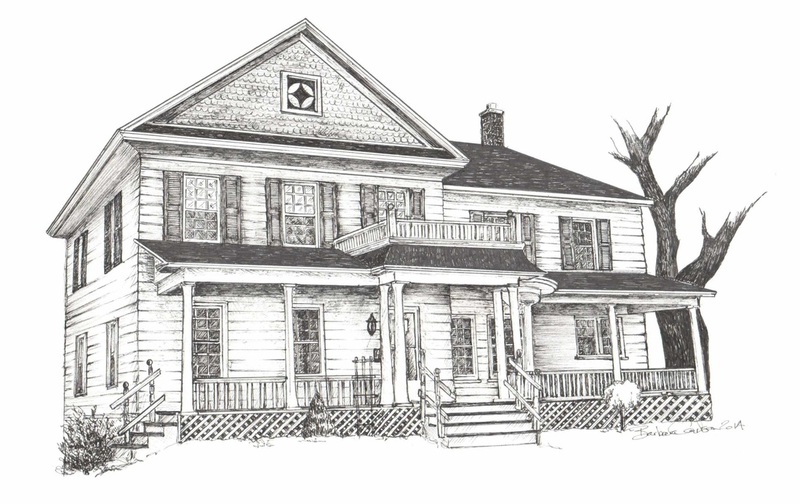 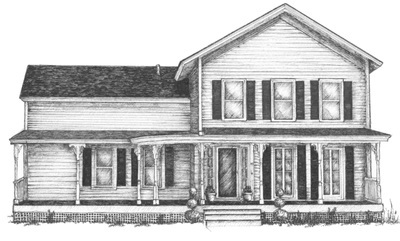 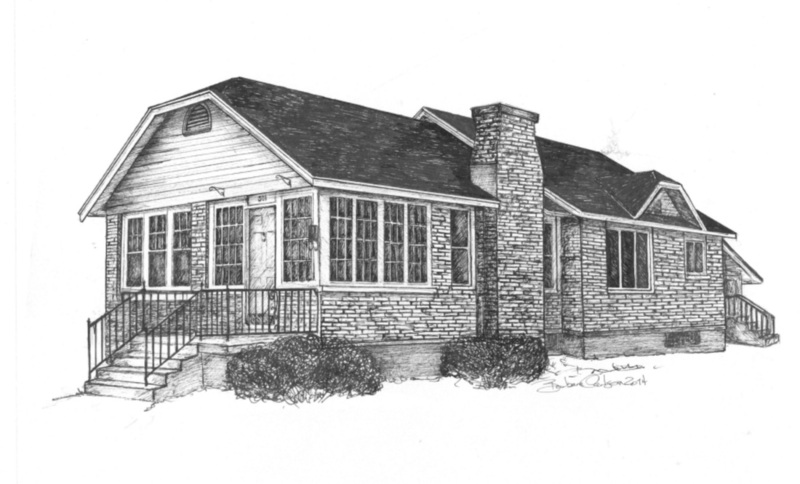 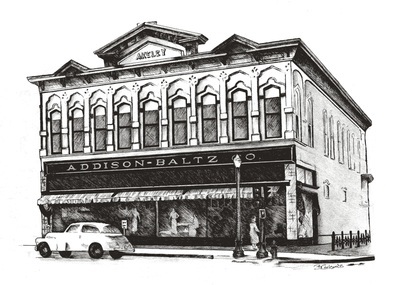 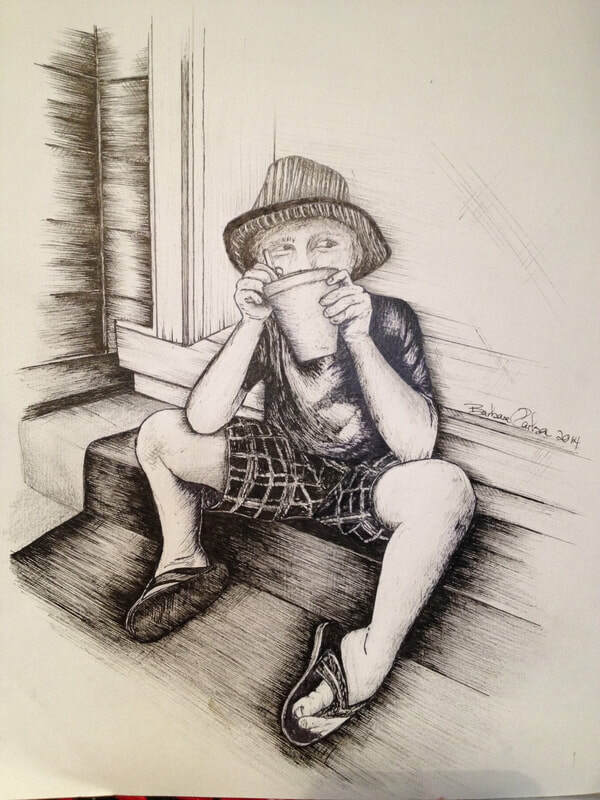 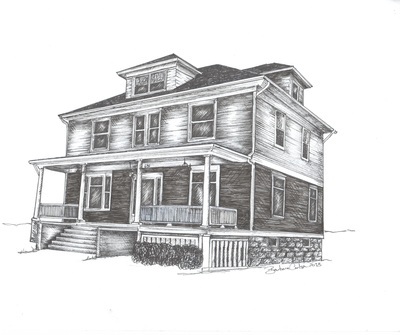 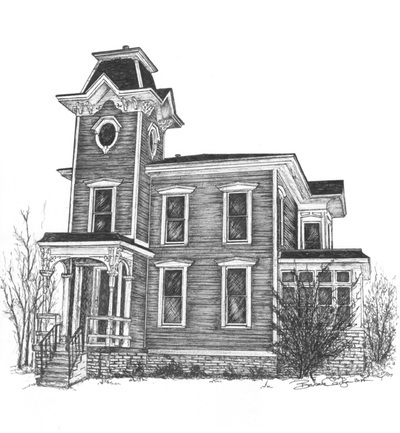 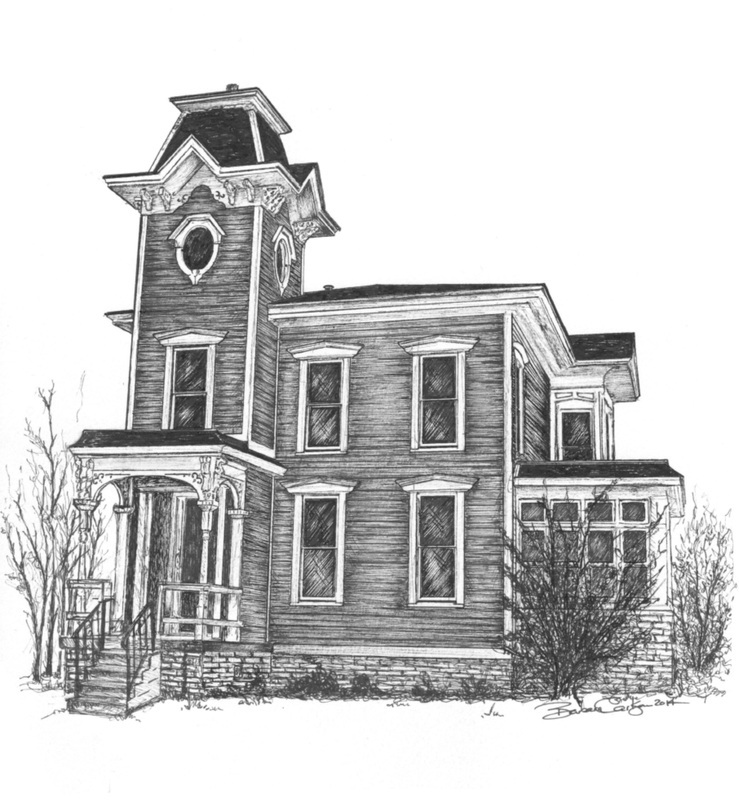 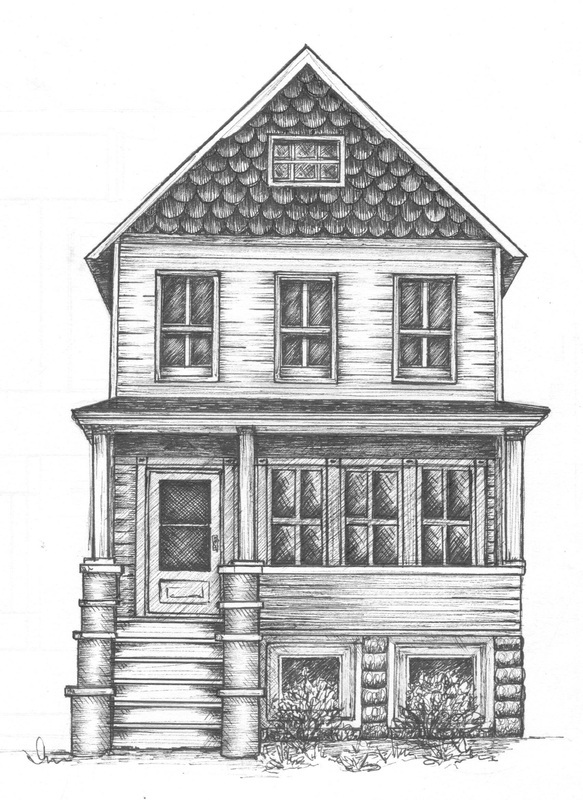 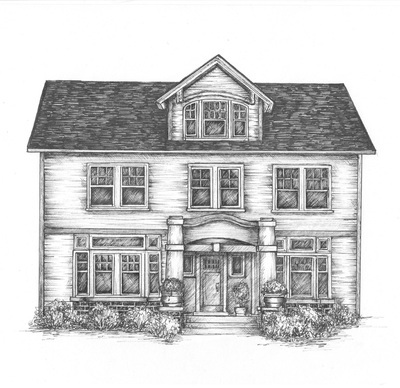 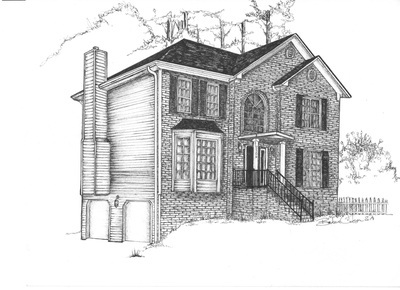 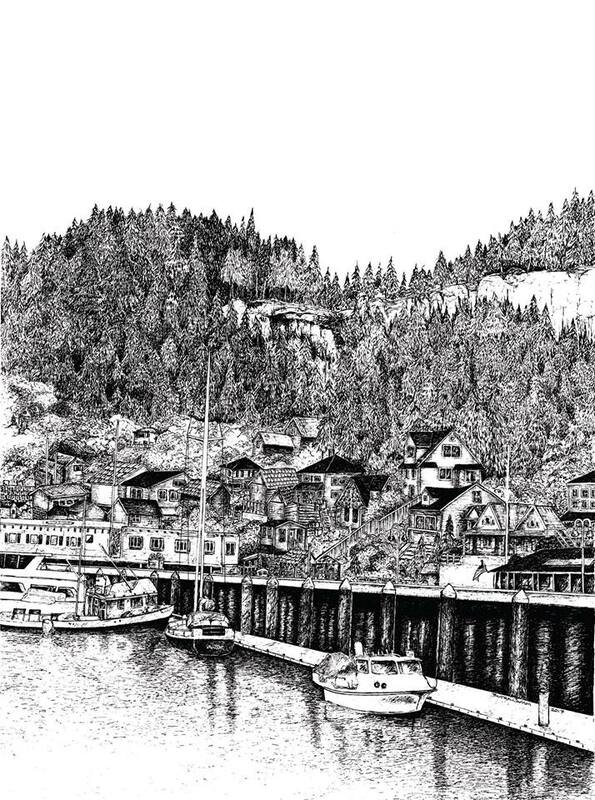 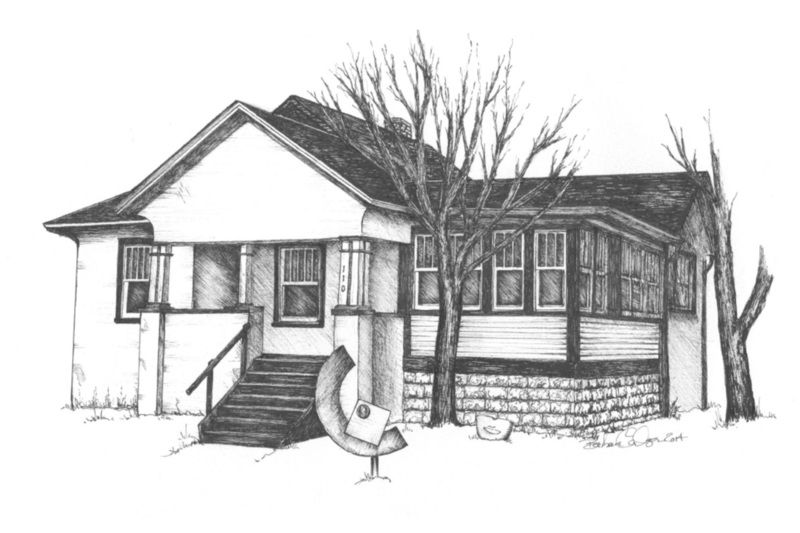 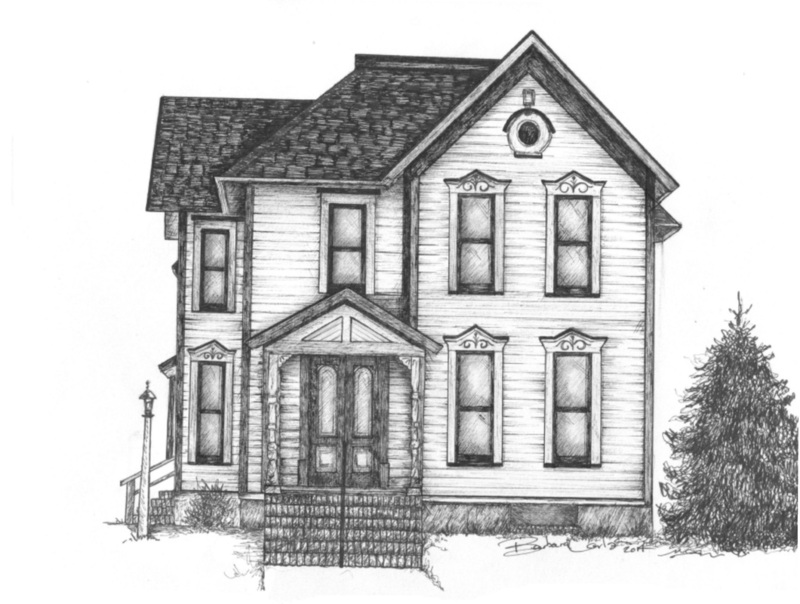 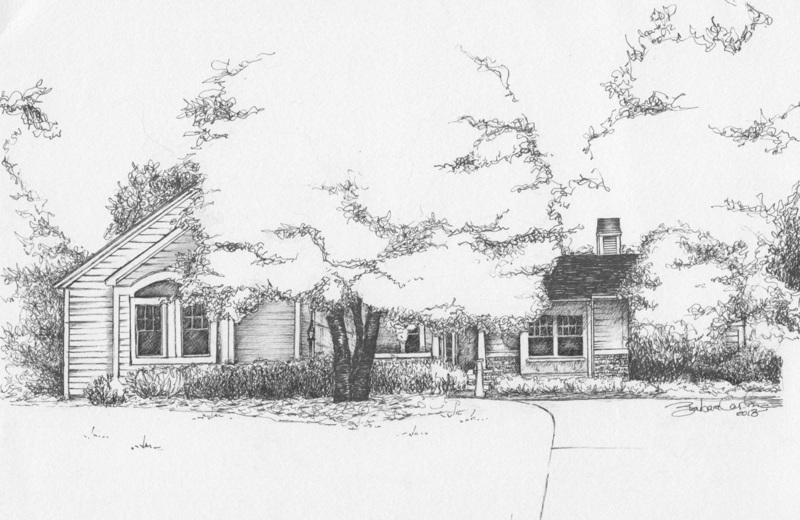 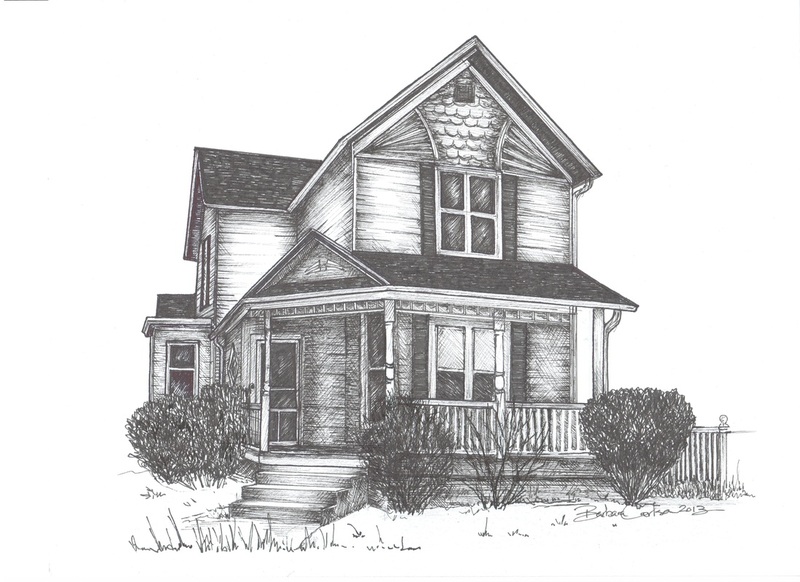 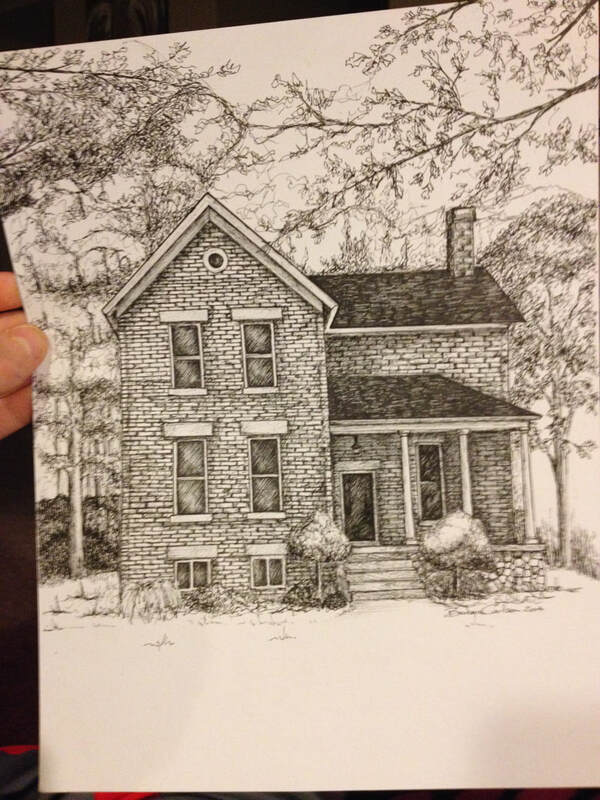 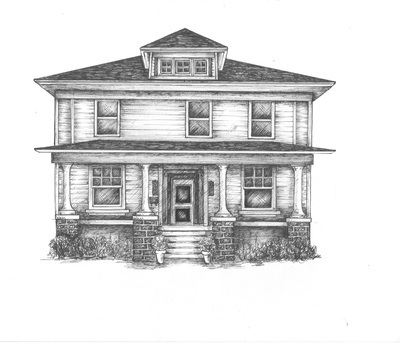 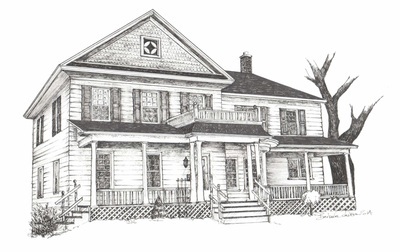 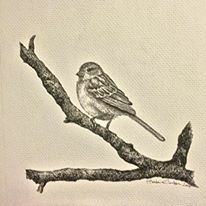 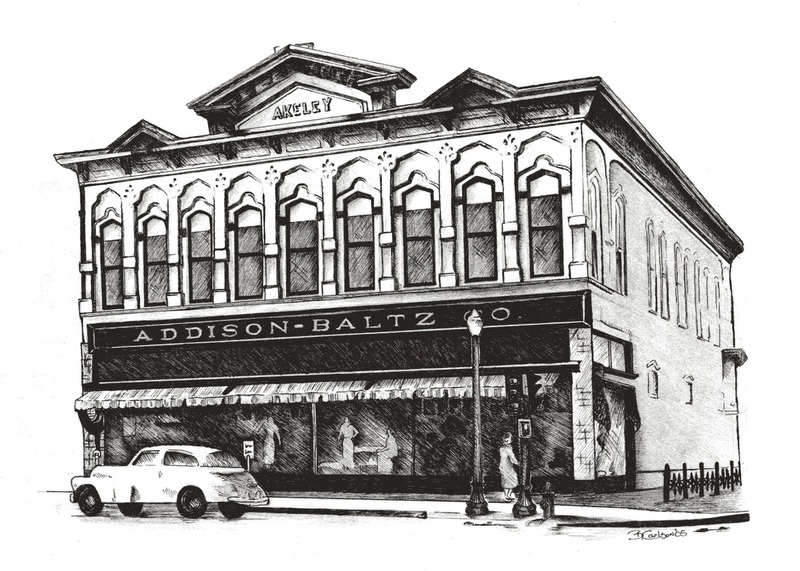 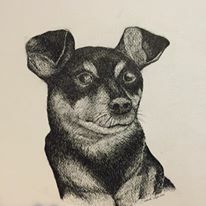 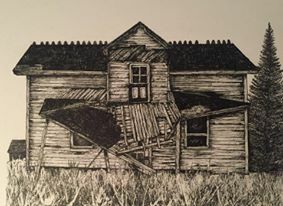 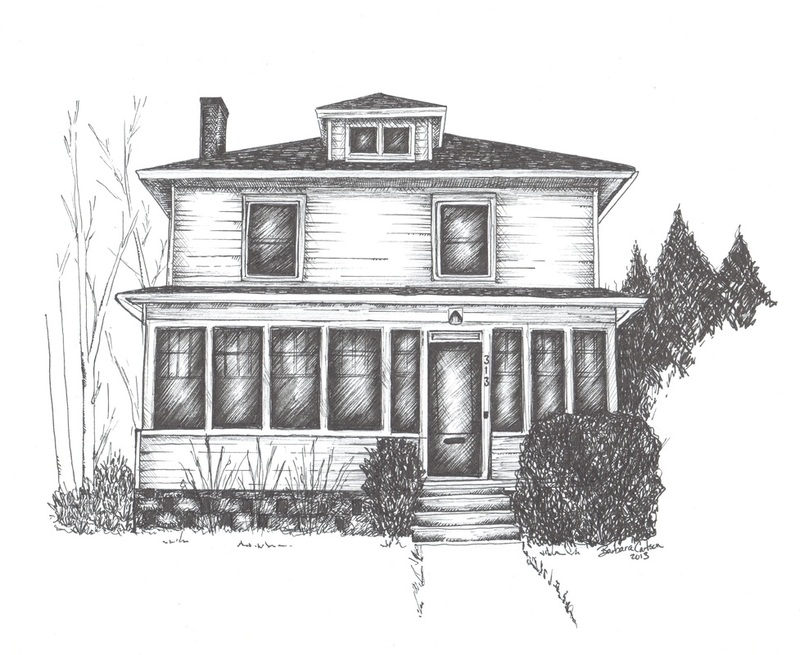 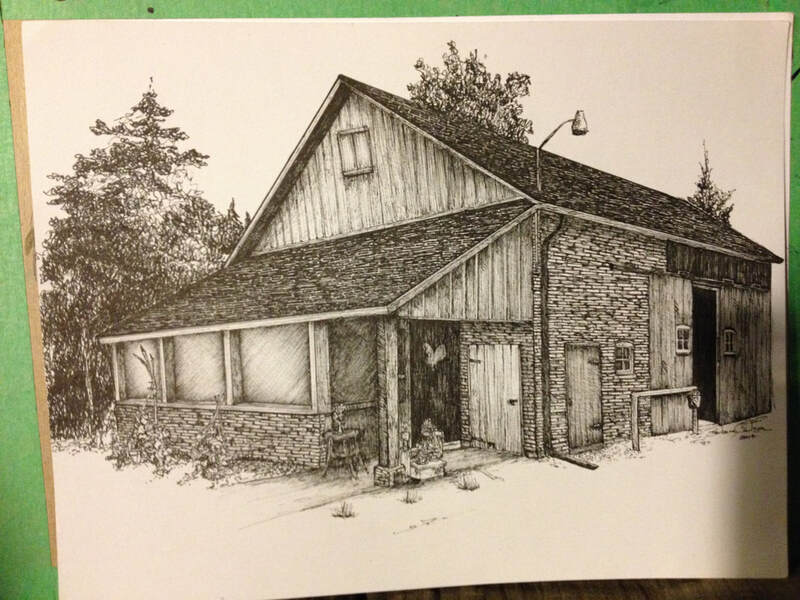 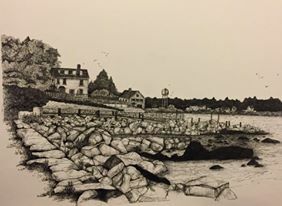 Commission me to draw your home, or a loved one's home as a gift. It's a great idea for those just buying their first home or for anyone selling a beloved family home. 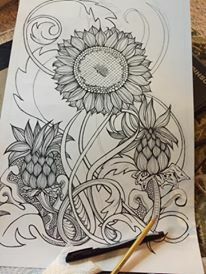 Contact me for pricing.